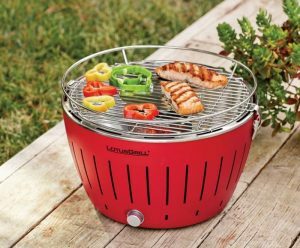 Summer is approaching and we’re all excited and geared up for our favorite “BBQ season”. 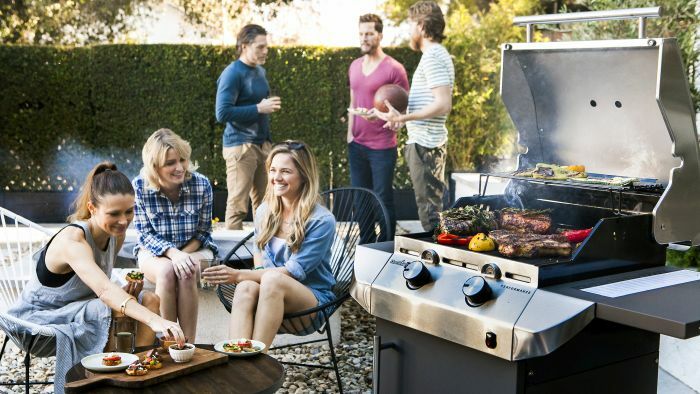 But hosting a backyard barbecue can get expensive when you are frequently planning to entertain your guests. 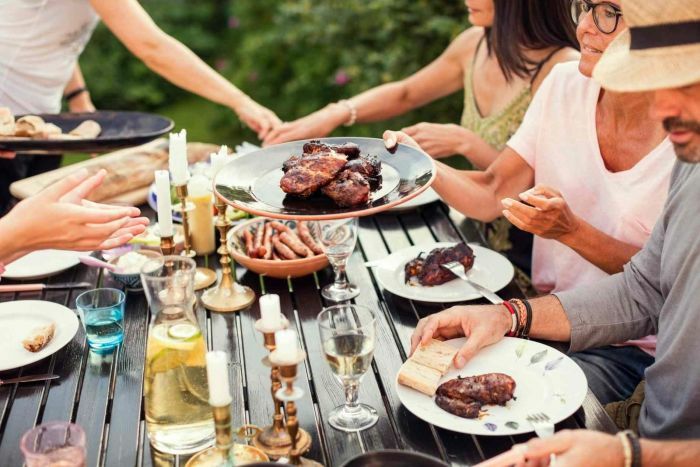 However, you’re in luck as we have got some easy tips for you to throw an epic summer barbecue without getting out of your budget. 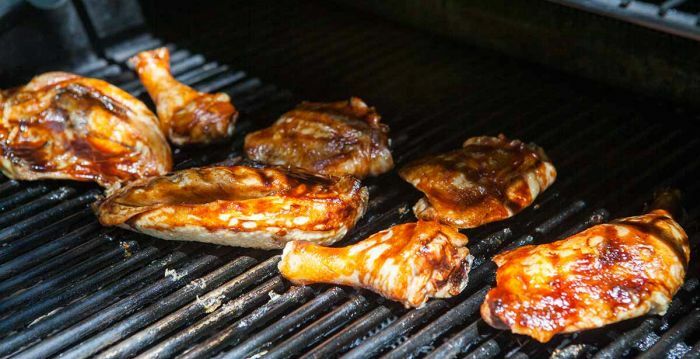 There is no need to splurge on a barbecue menu when planning a BBQ party. You can select the cheaper meat cuts or marinades and rubs for creating so many delicious recipes on a budget. 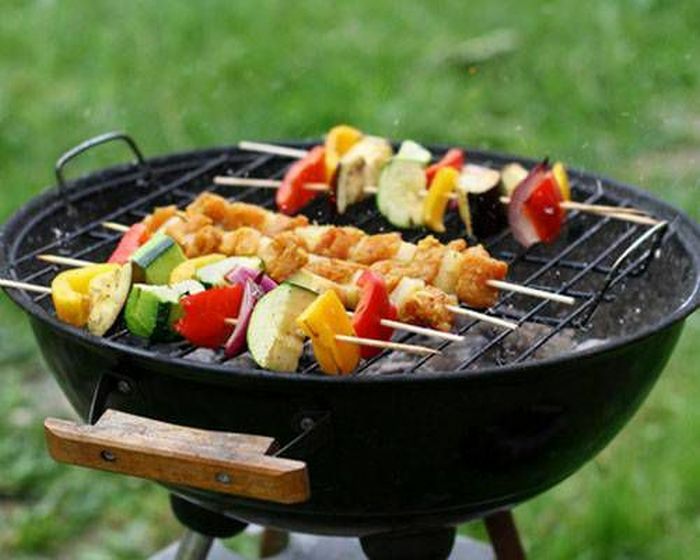 Instead of buying expensive fish or meat steaks, you can even prepare hot dogs, hamburgers, or other grilled recipes using veggies or cheaper pieces of meat. When planning your menu, you may spend more than what’s needed in the grocery store. Therefore, it is best to choose the items that are on sale or available on discount. If you plan your menu based on the discounted items, it will cost you so much less. 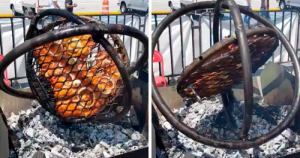 Meanwhile, you’d still have many amazing BBQ recipe options to prepare for the guests. It’s nice that you host a BBQ party at your place. But hosting a barbecue every weekend could put a hole in your pocket. So, don’t be shy about asking your guests for some contribution, especially when it’s something you do frequently. 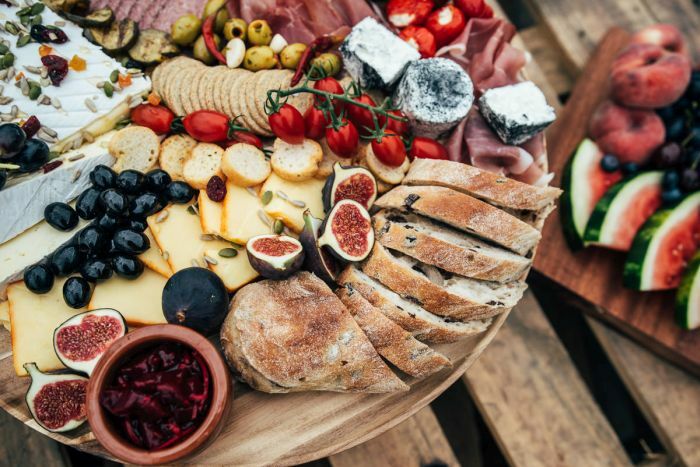 You can request your guests to bring some side dishes with them to make the event more fun while saving you some time and money. Even cheap wine and beer could get expensive when you buy it for a large lot. 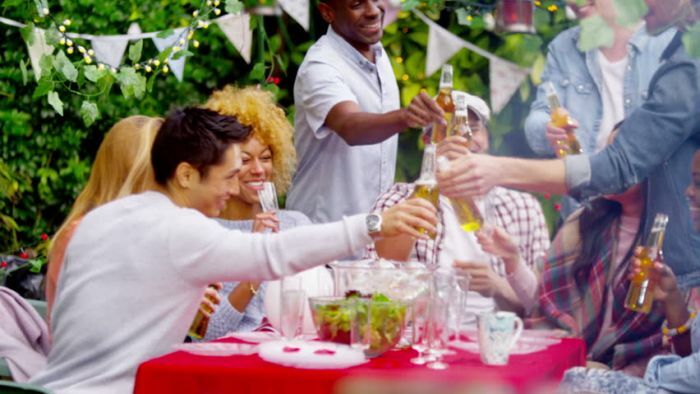 So, it is best to keep a BYOB affair for your guests to let them bring their own booze. This will help you save a lot more money than you’ve expected. However, you can stock up some non-alcoholic beverages on your own for kids. Buying pre-made sides like coleslaw and macaroni salad would cost you more. You can save money on that by preparing your own sides at home. 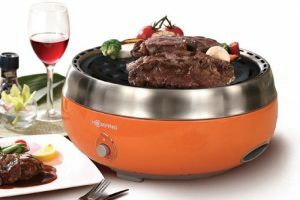 You can easily buy ingredients for the sides dishes and prepare some delicious homemade recipes to impress your guests. Decorations are nice, but guests are often at your house to socialize and just to eat and drink. 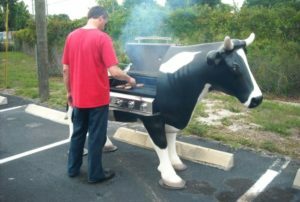 So, you can save on the decorations, if you often host BBQ parties. However, if it’s a special occasion, you can get cheap decoration items from any party store near you. 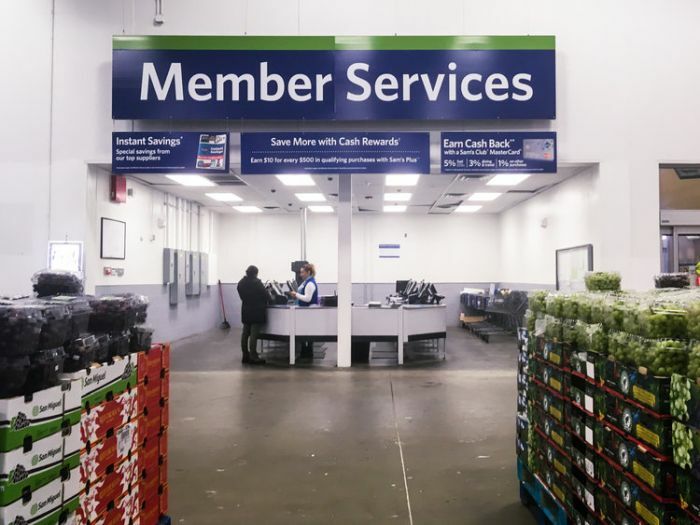 For frequent part hosts, it is best to join a membership at the bulk store, such as Sam’s Club or Costco. 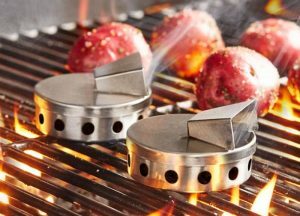 This will help them get bulk items at affordable prices without having to spend too much on a BBQ event. Instead of buying separate ingredients for barbecue, look for what you already have in your kitchen and pantry. You may find some useful ingredients at home itself, so there is no need to buy extra items unnecessarily. 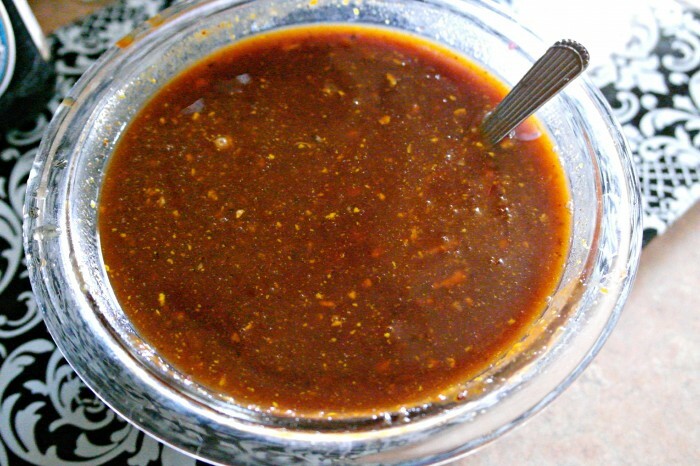 Another way to host a budget-friendly BBQ is by preparing homemade sauces and marinades. Look for ingredients in your spice drawer and fridge and look for the recipes of a good homemade sauce or marinade on the internet. 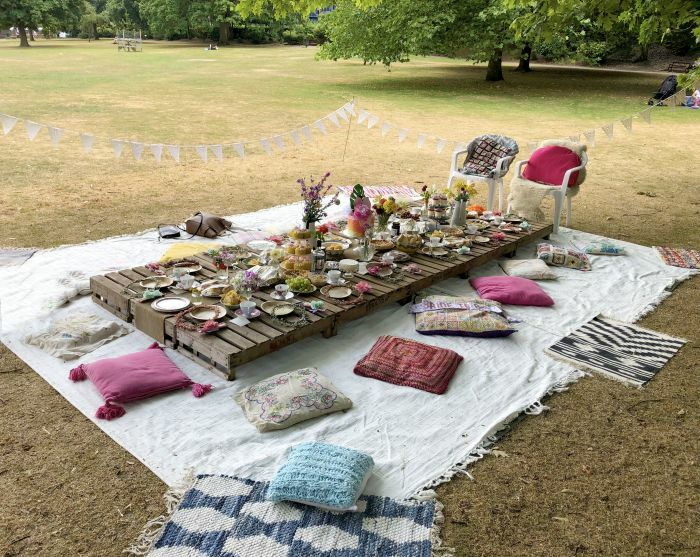 Just a little effort, and you’ll be the ultimate king or queen of hosting the best BBQ parties in your group. You must maintain your grill really well to make it last longer and save money on buying a new grill any time soon. After ever BBQ party, properly clean it and store it carefully in a cool and dry place until required next. 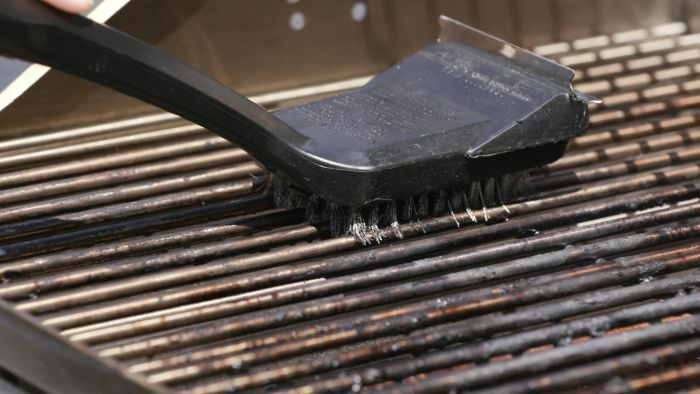 If you frequently use your grilling unit, keep it covered after use to prevent dust from accumulating on your machine.